Boutique womenswear featuring international and domestic designer brands. 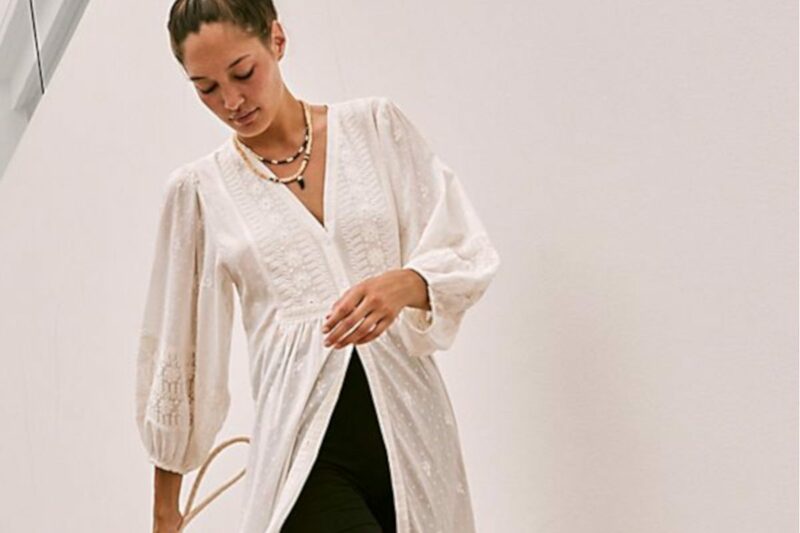 Janine Edwards Boutique stocks a carefully curated selection of labels from International labels such as Frame, J Brand, Misa, Iro, Hunkydory, Freepeople and American Vintage to name a few. Having been open for twenty eight years, it has become a shopping destination with local and visiting customers craving the latest fashion must have pieces. Shop online for free express shipping Australia wide or visit us at one of our iconic stores on the Gold Coast with our dynamic sales team who strive to provide a paramount customer service and styling experience.